We’re specialists in designing and producing MDF components that are adapted to our customers’ specific needs. Based on good craftsmanship, we produce fronts for kitchens and bathrooms, design of cabinet doors, panels and product optimisation of existing designs – all based on your wishes. 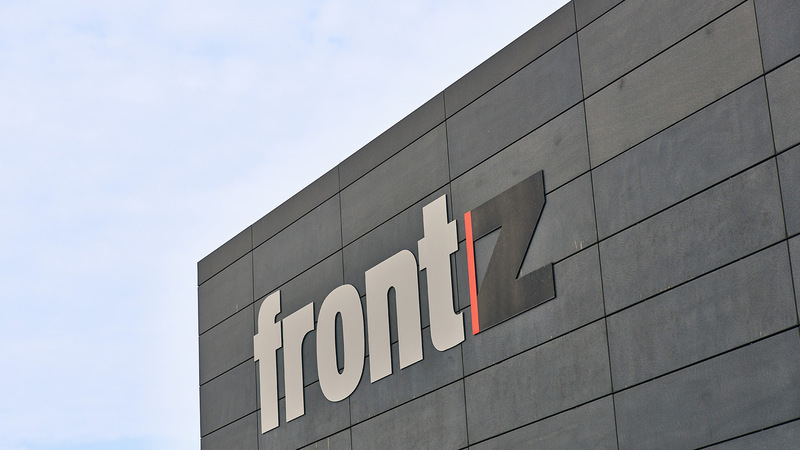 Front-Z doesn’t sell cabinet doors – we deliver solutions. With production based in Denmark, we guarantee high quality and good craftsmanship. We endeavour to engender trusting relationships with our customers and are often involved throughout the entire process from design to development and production. All our products are tested and checked for sheen, colour code and finish before leaving the factory.